Gentle Breeze Scent 4 fl. oz. 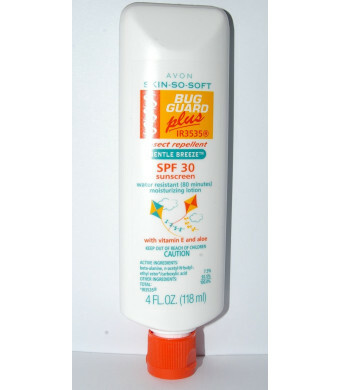 SPF 30 with Gentle Breeze fragrance.Bugs go away! Bug Guard Plus is effective against mosquitoes, deer ticks, black flies, gnats, no-seeums and biting midges. 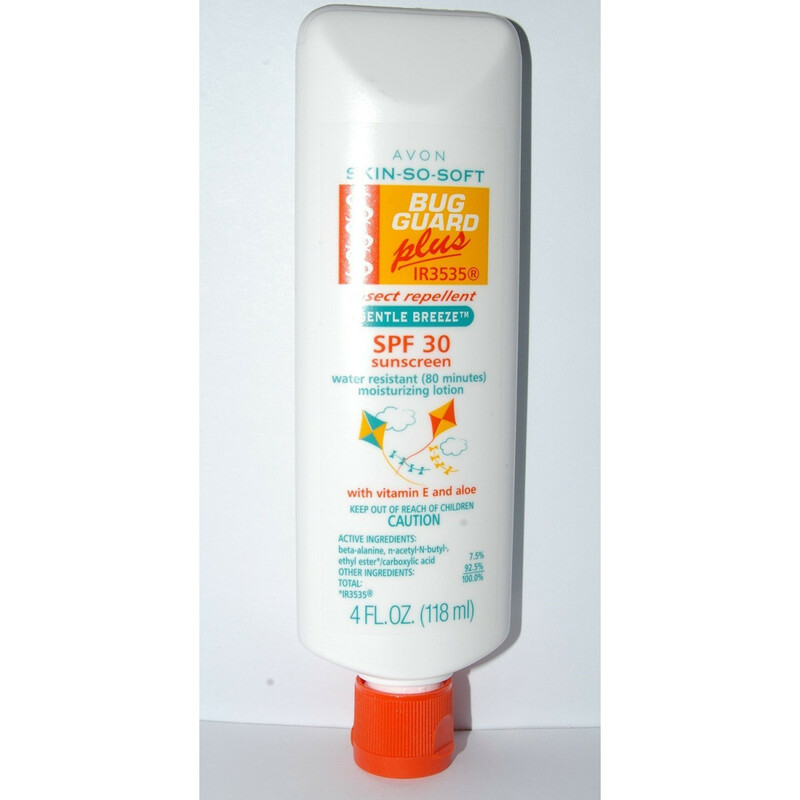 Nongreasy, moisturizing protection with aloe and vitamin E. Waterproof, SPF 30 formula DOES NOT need to be washed off after use. Dermatologist tested. Hypo-allergenic. DEET-free; PABA-free. Suitable for the entire family. 4 fl. oz. While Supplies Last.